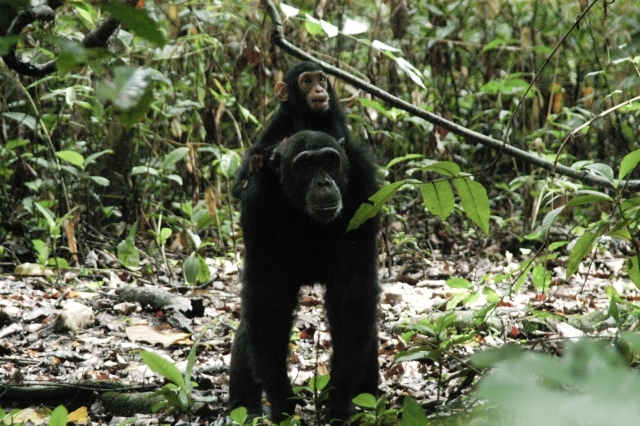 After breakfast, head out into the forest on a chimpanzee trek. Mahale Mountains National Park, like its northerly neighbour Gombe Stream, is home to some of Africa’s last remaining wild chimpanzees, a population of roughly 900, they are habituated to human visitors by a Japanese research project founded in the 1960s. Tracking the chimps of Mahale is a magical experience. Mahale Mountains National Park borders Lake Tanganyika-the World’s longest, second deepest and least polluted freshwater lake-harbouring an estimated 1000 fish species. 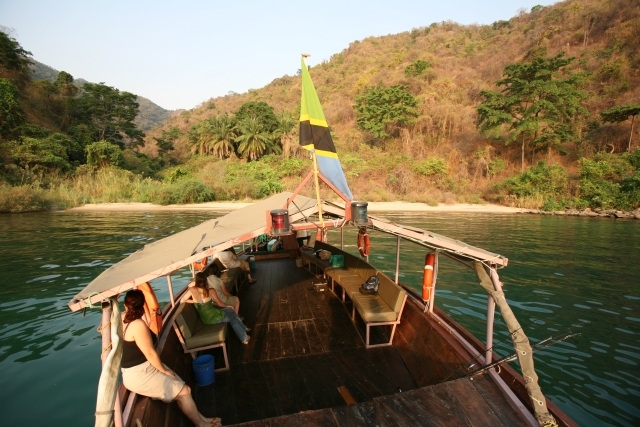 One afternoon, have a boat safari on the lake. Accommodation is provided at Kungwe Beach lodge. All meals included. Today after a final breakfast in the bush, your transfer to the Mahale airstrip will be via boat. Fly back to Dar es Salaam in a shared charter. Set on a secluded beach on the shores of Lake Tanganyika, this small lodge has 11 tented rooms all with a thatched roof. En suite bathrooms have hot and cold running water and the rooms each have four poster beds. Perfectly located for chimpanzee trekking, this lodge is the blend between forest lodge and beach retreat. Barbeque candle lit dinners are served on the beach to the unique sounds of Africa. Meals and accommodation as specified in safari itinerary. Private charter flight from Katavi to Mahale / Mahale to Dar Es Salaam, as specified and airport transfer. Daily Park entrance fees, Concession, guide and activity fees. Tea, coffee, bottled water and laundry services. International flights. Travel insurance, visas and items of a personal nature. Alcoholic drinks (available and payable in cash at the lodges). Extra activities not described. 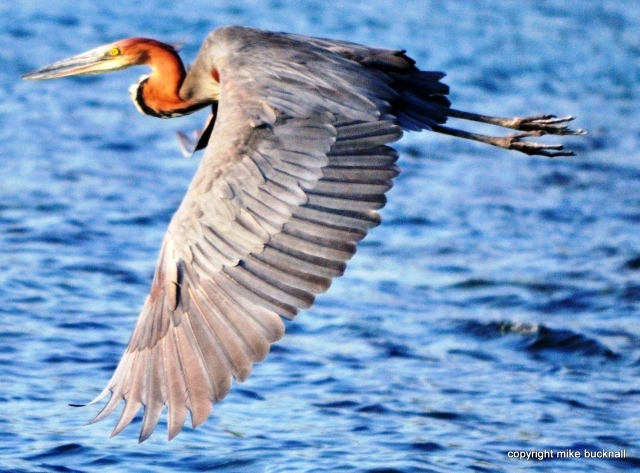 Mahale Mountains National Park is located in one of the most remote locations , on the western border with the Congo, against the dramatic shores of Lake Tanganyika. Accessible only by small aircraft, the park is the home of a large chimpanzee population that is habituated to human contact for Tanzania Safaris. The location of the park makes the travel time from Dar or Arusha more than worthwhile and makes it a really special experience after witnessing the annular eclipse. 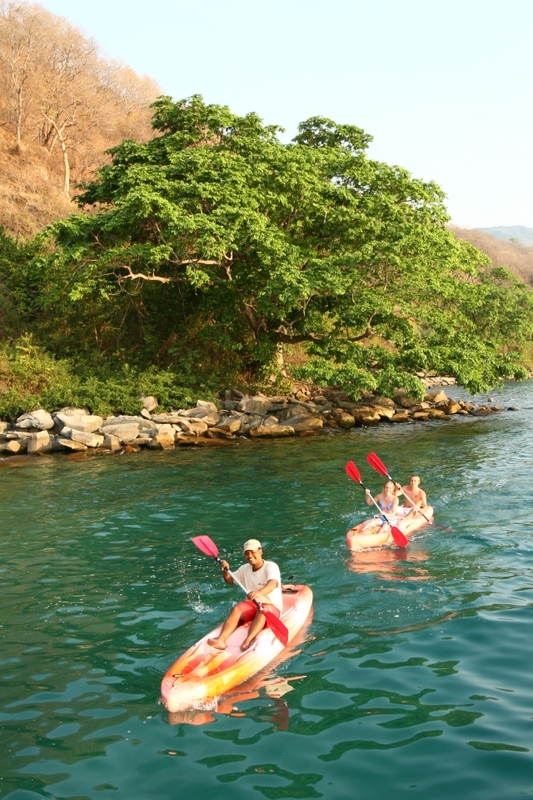 The mountains reach up from white sand beaches and clear blue waters of Lake Tanganyika which are home to a myriad of cyclids, and even hippo and crocodile. Watching the sunset over the distant shore of the Congo, sitting on the beach with the mountain backdrop you have the real sense of being in the heart of Africa on a real Tanzania Safari. While chimpanzees are the star attraction, the slopes support a diverse forest fauna, including readily observed troops of red colobus, red-tailed and blue monkeys, and a kaleidoscopic array of colourful forest birds that are a must for any intrepid walking safari enthusiast. You can trace the Tongwe people's ancient pilgrimage to the mountain spirits, hiking through the montane rainforest belt – home to an endemic race of Angola colobus monkey - to high grassy ridges chequered with alpine bamboo. Then bathe in the impossibly clear waters of the world’s longest, second-deepest and least-polluted freshwater lake – harbouring an estimated 1,000 fish species - before your reluctantly return to camp, as you came, by boat, on this Tanzania Safari.